Inclusion isn’t always easy. Even though it is a lifestyle we believe everyone should excel towards sometimes we feel unequipped in how to comprehensively include those with Special Needs. But inclusion isn’t just a program it is a accumulation of moments that are seized. Those moments when you notice someone wants to be included or you see an opportunity to include someone. It can be as simple as treating a special needs family like a typical family, because when you include a family, you include their kid as well. 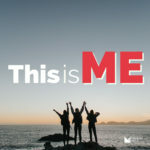 Russ, Greg and Jackson continue their discussion from Part 1 about the 5 Levels of Inclusion and how everyone, individual or family, has something to contribute to the larger whole, it is our job as “includers” to find out what that is. And that is the fun of inclusion; just as much as you or I am giving, we are getting from including those with Special Needs. Including others will change our lives equally as much as we can change theirs. 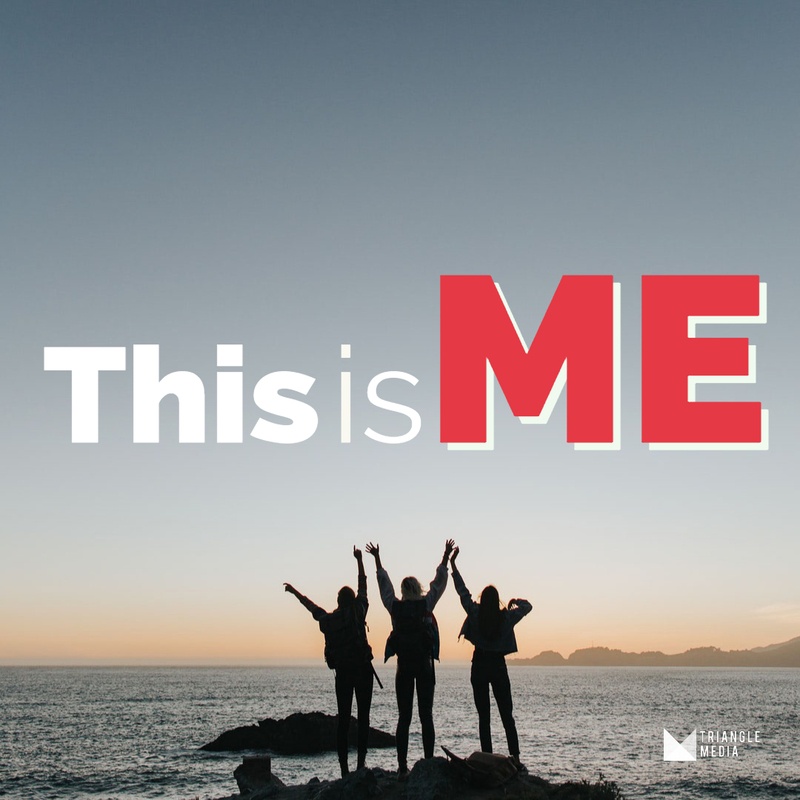 On “This Is Me” our greatest hope is that everyone will find out that serving the Special Needs community can impact the world.